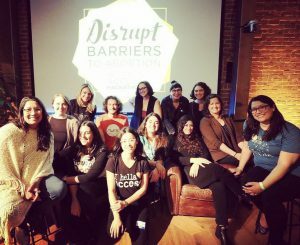 Women’s Health Specialists Social Media Coordinator Shireen Dada Whitaker speaks about the San Francisco Abortion Access Hackathon in this Time Magazine article! WHS and California National Organization for Women put on the first Abortion Access Hackathon at UC Davis in September and partnered for the 3-day event dedicated to building innovative tech solutions to help abortion funds, providers, and activists. The event was March 3rd – 5th and was a massive success. National Network of Abortion Funds, ACCESS Women’s Health Justice in Oakland, DC Abortion Fund, and other reproductive justice organizations joined us in helping around 300 participants understand the unique needs of independent abortion providers and abortion fund organizations.